LOCATION! LOCATION! Sharon Road in Myers Park neighborhood, Charlotte, NC! Stellar school district and an easy commute to uptown Charlotte. .32 lot, lush, green yard! Lovely home built in 1938 and completely redone in 1970 and in 2007. 4 bedrooms, 3.5 bathrooms. Brand New Paint, New Flooring! 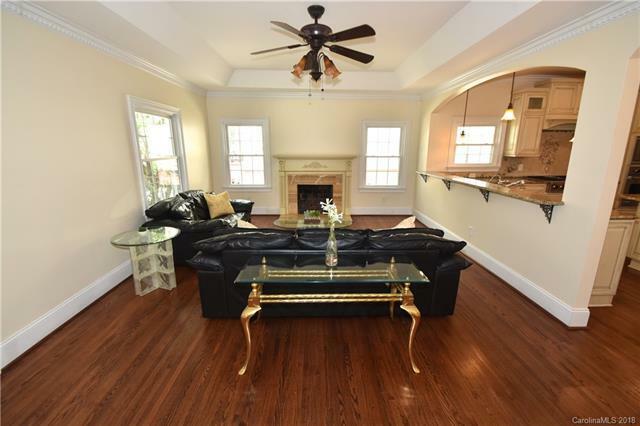 Beautiful inside, spacious, nice floor plan with Kitchen that is centrally located! Kitchen has custom cabinetry, granite counters, top of line Viking kitchen appliances throughout. Great Room has remote control gas FP. Master on Main. Approximately 3212 SF of space! 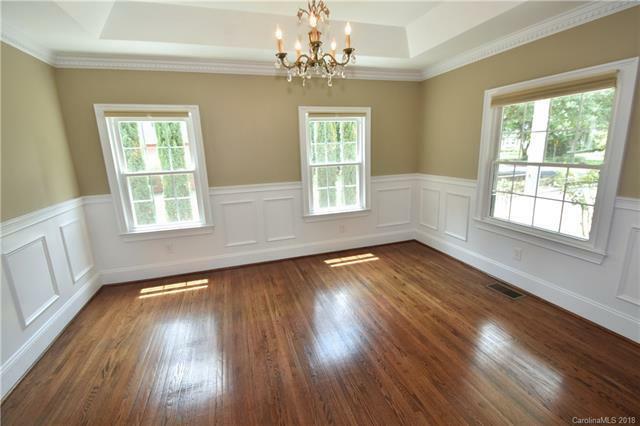 Upstairs Sunroom & Office! 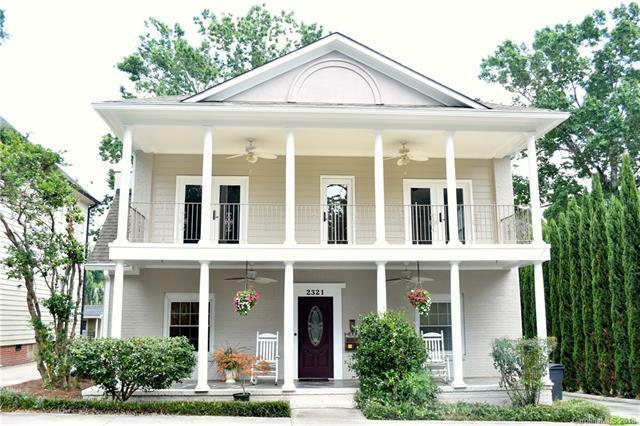 Gorgeous front porch with slate floor, upstairs balcony with double French doors and limestone floor! Screened Porch and 2008 Deck on rear of home! 2008 Roof! 2007 Wiring and Water Lines! Basement. Walk-up Attic. Home Warranty. 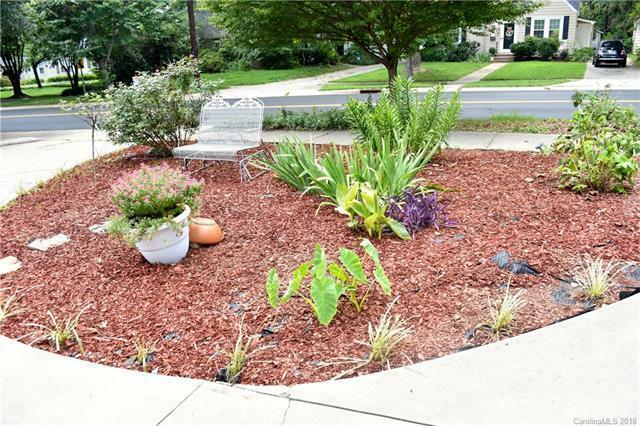 Welcome to Myers Park, a historic picturesque suburb that has earned national recognition for its winding roads, elegant homes and charming landscapes! Nationally recognized schools!